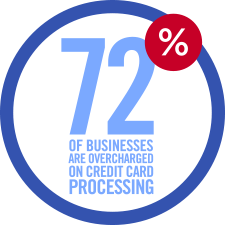 Errors and inflated fees occur all the time and can cost a merchant thousands of dollars each year. 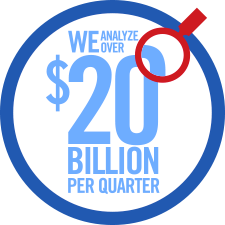 We perform a detailed analysis and add money to your bottom line. 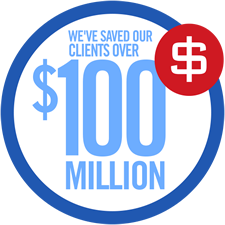 There are no upfront costs for our services and we are paid out of the savings we achieve for you, recovering revenue that would otherwise be lost.